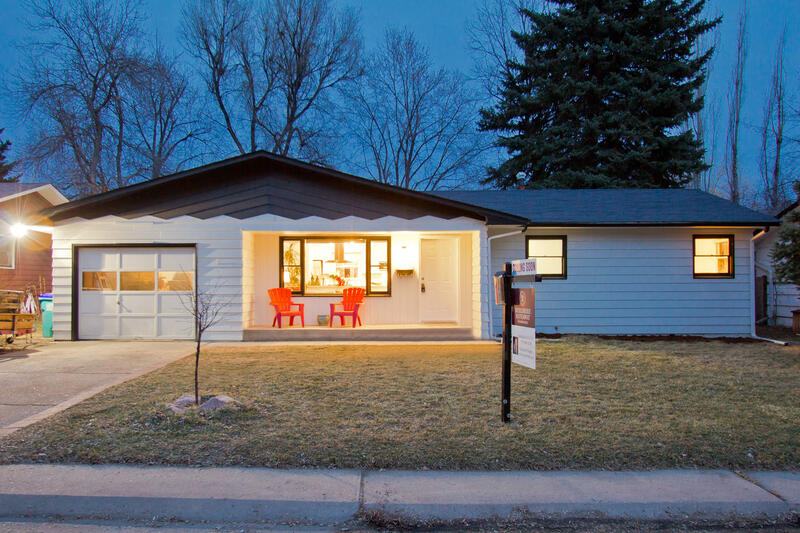 Quintessential Old Town Bungalow completely renovated! 3 Bedrooms and 2 Bathrooms, 1,284 square feet. Great location in Old Town Fort Collins, just down the street from Lee Martinez Park and the Poudre River Trail. 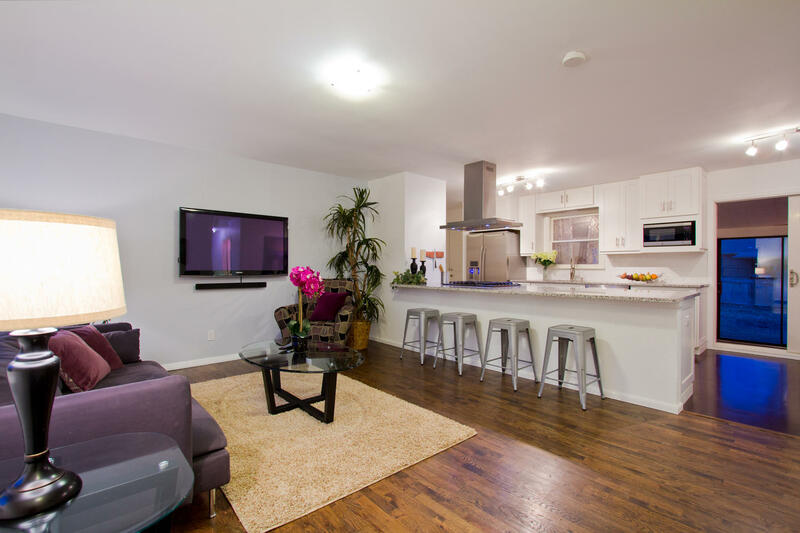 Renovated and modern with a Stunning Chef's Gourmet Kitchen! 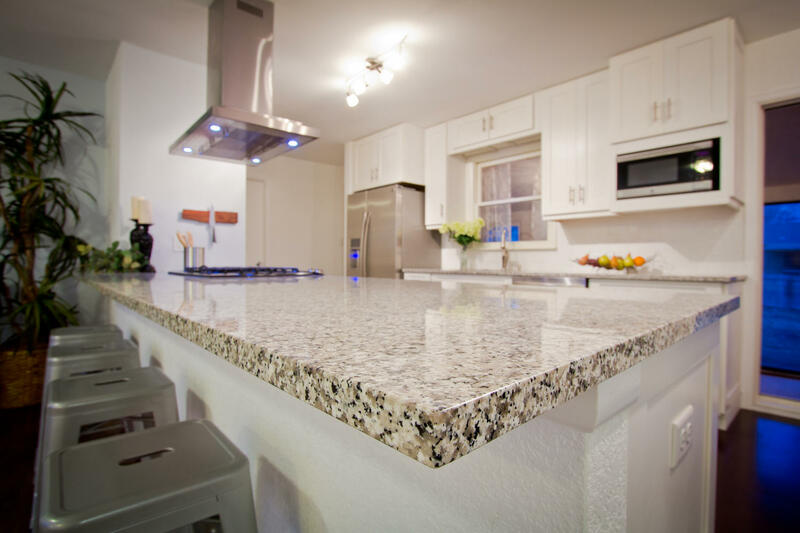 Complete with gorgeous upper end Kenmore Elite Stainless Steel appliances (gas slide range), beautiful Slab Granite, low maintenance solid hardwood and cork flooring! Open Floor plan, tankless H20 heater, newer furnace, newer main panel all newer electrical, Plasma TV included. Flexible sunroom, yoga studio or 2nd family room area off the back facing the yard and 2 sliding door access ways to the backyard. Endless possibilities, lot size is 6,690sqft. fenced in. Showings to start Saturday the 14th at 9:00AM. Easy to show! Amazing Old Town Remodel. Shelving in the garage included.